Laura Mercier has always been one of the beauty brands that we treasure, and it is partly because its beauty line has a vast variety of textures, color and pigmentation; gives any overall look a beautiful natural finish and are inclusive to all. 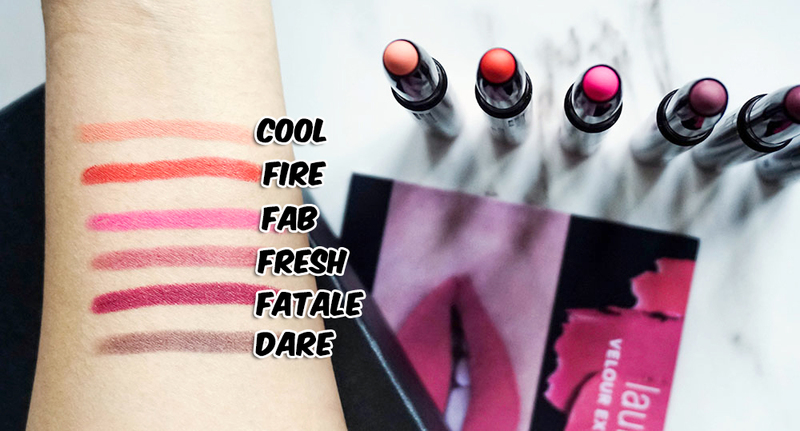 So with this comes its latest release which are the new Velour Extreme Matte Lipsticks, and this range is stated to be a high impact matte texture that delivers instant full coverage intensity as well as long-lasting creamy comfort. It retails at RM121 at all Laura Mercier stores nationwide and comes in a vast variety of colors as well. Hence with this, we took the lipsticks out for a test run, and on overall we have to say the finish of this, especially for a matte is extremely beautiful. It delivers a very strong impact in terms of hue and pigmentation plus it is not drying at all, specifically on chapped or dehydrated lips. 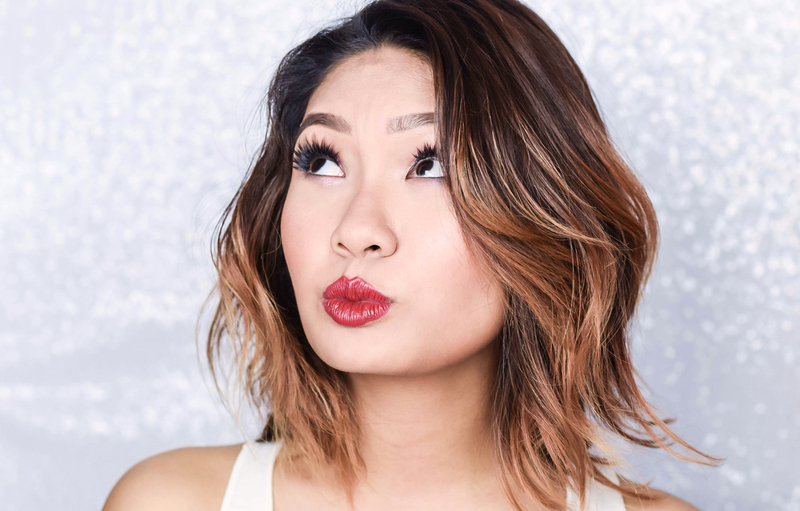 The texture of this is incredibly creamy and soft too, and upon application you needn't worry about touch ups as well, as it is pretty long lasting throughout the day. Now in terms of its packaging, here we have a dual end, one with the preferred lip shade, whilst the other a sharpener. The form is packed in the classic Laura Mercier bullet, a dark brown with the word Extreme written on the top of its cap whilst the a strip of its color within showcased below. However with this, it is always recommended to swatch the product first, just to ensure that the tone is exactly matched to the type that you would be looking for. Nonetheless, there are 24 shades in total, but our best pick out of the ones here have to be in the shade 'Fatale' because the color is extremely well suited for both day and night. However for further details on this, you can check the range out at all Laura Mercier stores nationwide or head on over to their Official Website for more updates.